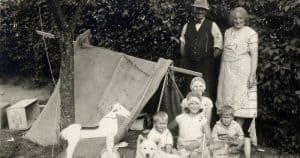 One of the best investments I ever spent was enrolling in a 3-day survival school course with my family. Not only did we get to learn a lot of new skills while enjoying breathtaking nature, but we also met a lot of like-minded people. Some of them went on to become good friends! 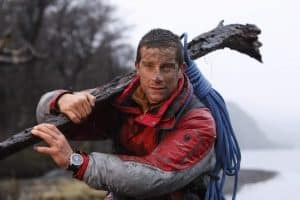 If you aren’t sure whether a survival school is right for you, I’d check out this post about the pros and cons of survival courses. 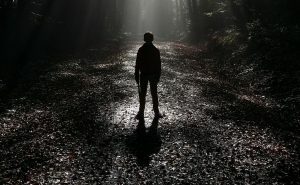 But if you are ready to push your boundaries and become more self-reliant, here are some of the best survival schools in the states. EarthSkills is the first school in SC with over 3,200 followers in the last 5 years. Founded in 2013, the stated purpose of EarthSkills, LLC. is to help re-acquaint the community with the bounty of Nature and to reclaim the skills our culture once depended on to prosper as human beings. Sick of living in the modern world where everyone is reliant on tech gadgets for survival? BOSS survival school will give you a welcome break from all that. The school focuses on primitive living skills and you can expect to live at basecamp with just hand-made materials. It is fun, educational, and actually a good vacation too. 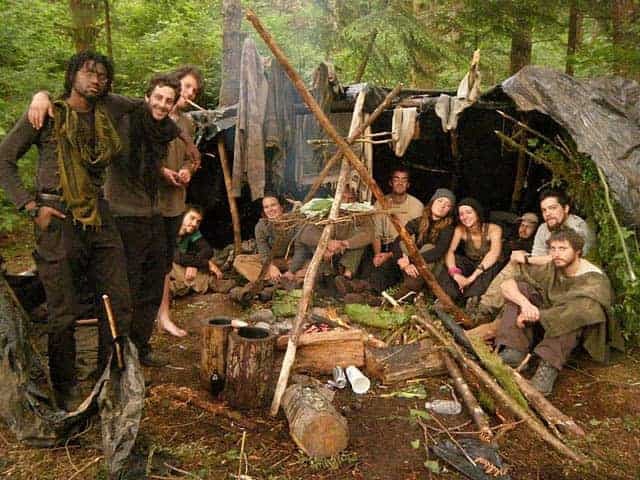 This survival school markets itself as the “center for wilderness awareness, survival, self reliance, and nature connection.” A lot of people will prefer the “earth living” focus over the doomsday mentality which is used at other survival schools. Sigma 3, or “the Institute for Self Reliance,” is one of the best known survival schools. They offer a huge variety of courses from weekend wilderness retreats to customized classes. Everyone I’ve talked to who has taken their survival classes has been very pleased with the instructors and information learned. Location: Primarily in Missouri, Virginia, Colorado, Arkansas, and Florida. International courses sometimes held. 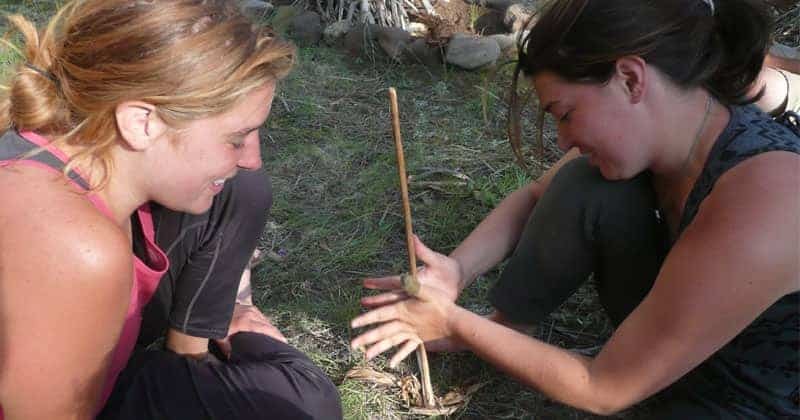 Based in Arizona, Ancient Pathways is best known for their primitive skills courses such as how to trap, track, and survive with tools that you can make yourself. They are also one of the best places to learn desert survival skills. You don’t have to worry if you aren’t advanced – there are all levels of courses. For more advanced people, there are survival classes like “knife only” and field courses. There are some basic wilderness survival courses offered by Thomas Coyne, but this is the survival school you want to go to for EXTREME experiences. In those all-weather survival courses, you won’t be allowed to use a sleeping bag or munch on Snickers bars that you hid in your pockets. The survival school is very affordable for the level of skill taught. 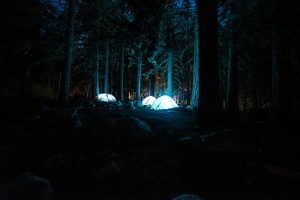 If you live in New York and don’t want to commit to a longer survival course, Mountain Scout Survival School has a lot of 1-day classes to choose from that cover wilderness survival to emergency prepping. The nice thing is that many of the courses focus on specific topics so you can go to build one specific skill instead of trying to learn everything at once in an intensive field course. This is a survival school of people who love nature. There are shorter courses on tracking, bird language, edible plants, plant medicine, and other topics that will help you survive while getting closer to nature. There are also intensive survival courses that go through several months. Run by Cody Lundin, this is a renowned survival school that will turn anyone into a survivalist. I like how there are specific skill courses available as well as intensive survival courses. Cody focuses on primitive survival skills, which means the focus will be a lot more on exploring indigenous cultures than surviving SHTF disasters. If you are looking for a more intense survival school for learning wilderness skills, Jack Mountain Bushcraft school has “semesters” which last 2 months. You can even get college credits for these courses! There are also some “folk school” classes which only last a few days where you can learn skills like knife making. If you aren’t quite ready to disappear into the wilderness with nothing but a knife, Mountain Shepherd Wilderness Survival School is a good option for learning basics. You will learn which insects are edible (but won’t be required to eat them) and can even stay in lodges if you wish. It’s also a plus that this is one of the more affordable survival schools. This is one of the more comprehensive survival schools where you can get certification and college credits (certificate in Wilderness Skills and Education and Ecology). This is great if you want a career outdoors. For people who just want to improve their skills, there are also weekend courses available. I personally haven’t checked out the reviews of each of these survival schools. However, they seem to be reputable and offer a good course selection. 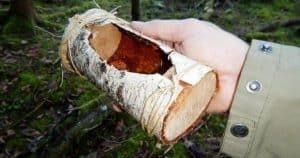 If you have tried any of these survival schools yourself, let us know about your experience! I had your contact information on the internet, maybe you could advise me. I am looking for a stay in the USA or Canada from 3 to 4 full months 12 to 16 weeks in a row, not weekends.